flock and gather: Hear the Call! 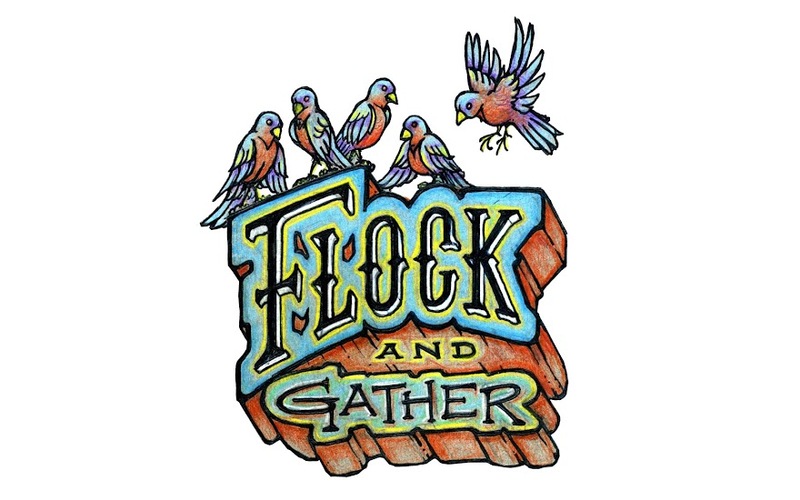 Flock and Gather have been busy putting together details for our next market! We are currently seeking applications for vendors for our winter market. We strongly encourage anyone who may be interested in participating to submit an application online. Check out the Flock and Gather blog at http://flockandgather.blogspot.com/ for more information about the collective, the market application, as well as photos and information from previous sales. How do the Flock and Gather review applications? Each applicant is reviewed for craftsmanship, creativity, originality, type of craft, and product fit. Please note that all work must be original and handmade by the artist. How do I know if my items are suitable for this event? We are looking for high quality, unique, innovative craft. The application deadline is Friday September 23 although we encourage you to apply early. We appreciate everyone needs time to prepare and plan. All applications will be reviewed and you will be notified by October 1st. Please attach 3 photos representative of the work you will be selling.